Do you want to take an active role in caring for the wellness of your whole self? Most people don’t think of their health until they feel sick or out of balance. Make your health and wellness a priority before any problem exists is important. It will reward you with great energy, vitality, and peace of mind. From the very beginning, Oriental medicine has had a bias toward keeping patients healthy rather than treating disease. Wellness care is an important part of a healthy lifestyle, and can prevent minor problems from becoming major ones. Years before an affliction can be detected with MRI’s and lab tests, biochemical and energetic imbalances exist in the body. These imbalances may present as pain, sleep disturbances, mood changes, abnormal digestion, headaches, and menstrual irregularities. 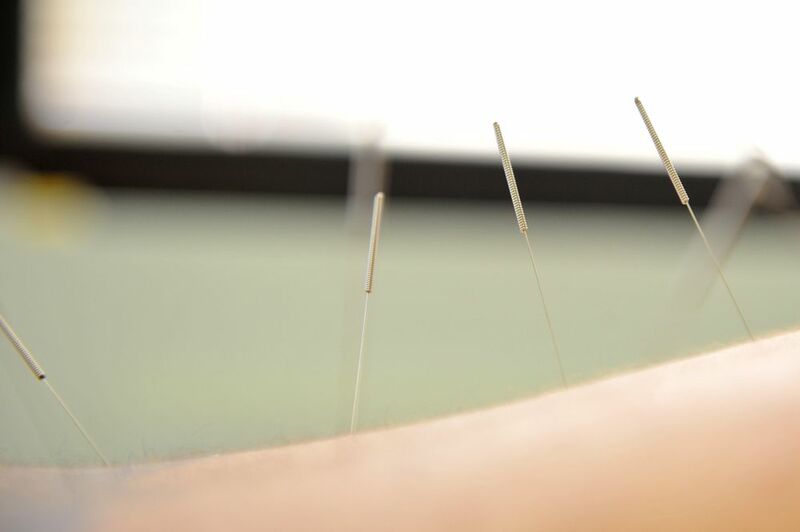 Through the process of evaluating subtle physical signs as well as the emotional condition of a person, practitioners of acupuncture and Oriental medicine can detect health problems in their earliest stages, before a person becomes gravely ill.
Once the nature of an imbalance has been determined, a customized program can be created for you. Acupuncture can harmonize your body, mind, and spirit so that you can function on your highest possible level. You will discover factors that can influence your health, such as your lifestyle, and any negative emotional and mental states. You will find new ways to greater health through appropriate exercise, diet, herbs, and relaxation techniques. Plan for a healthy future!